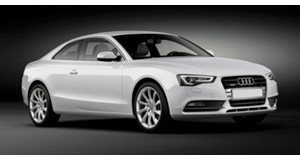 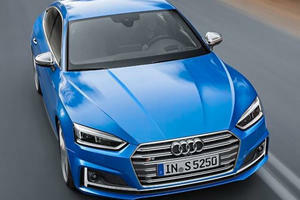 Americans may not have to lust after the A5 and S5 Sportbacks for much longer. 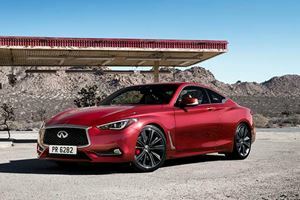 Is The Q60 The Car That Will Bring Infiniti Back Into The Spotlight? 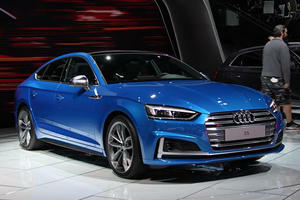 Or will it be overlooked just like most of the Infiniti lineup?